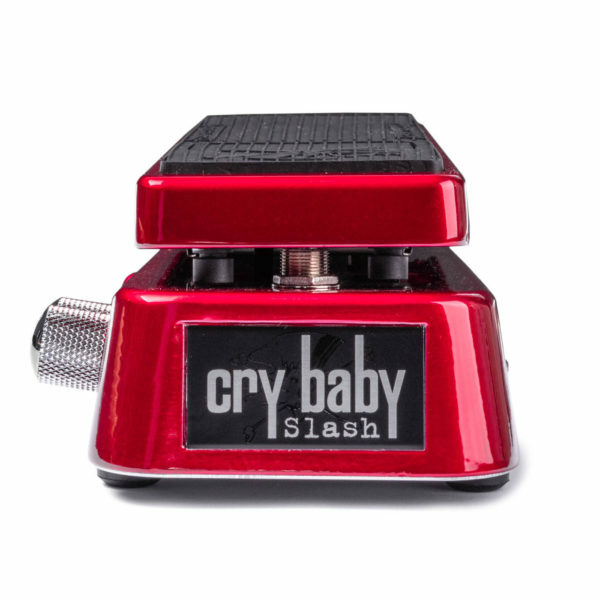 Like the man himself, the Slash Cry Baby Wah is both revolutionary and classic, right down to its hot rod metallic red finish and cutting edge circuit design. 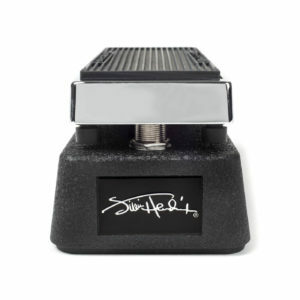 The Slash Wah deploys a searing high gain distortion coupled with the Fasel-loaded Classic circuit for instant lead tone that not only cuts through, but sings with a sweet and lush top end. 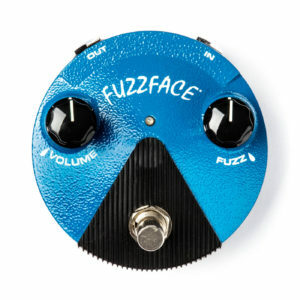 Convenient LEDs indicate distortion on/off and wah on/off modes, so there’s no more guessing game every time you put your foot down. 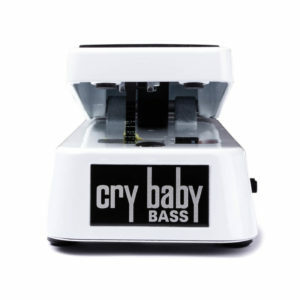 And with the batteries readily accessible from the top of the rocker pedal, you don’t have to fumble with a screwdriver when it’s time to re-power. 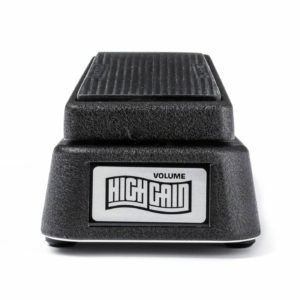 So get your boot on a Dunlop Slash Wah. Top hat not included.